Return to page 1 (photo styling page) to see the styled photos of the Peplum Tee. 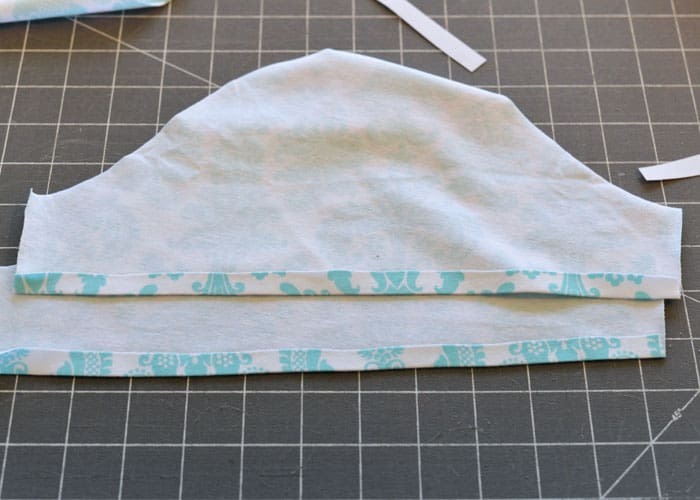 Step 2: Cut fabric/pattern pieces. 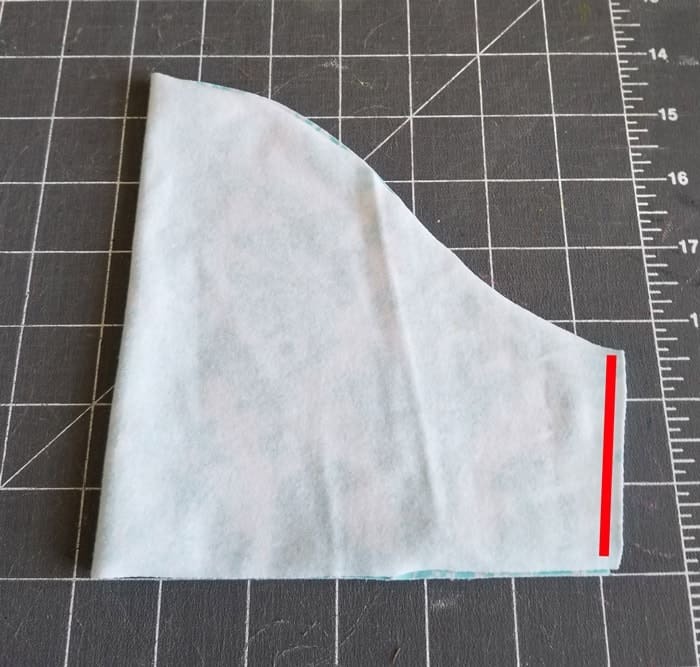 Lay pattern on a flat surface, measure up from the bottom of the pattern, using the height of your ruffle (+ the .5 hem allowance) and cut the bottom of the pattern off. 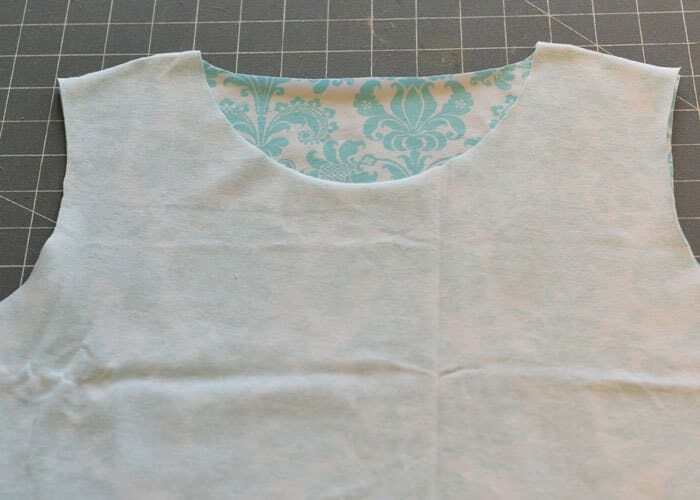 Cut 2 sleeves and neckband. 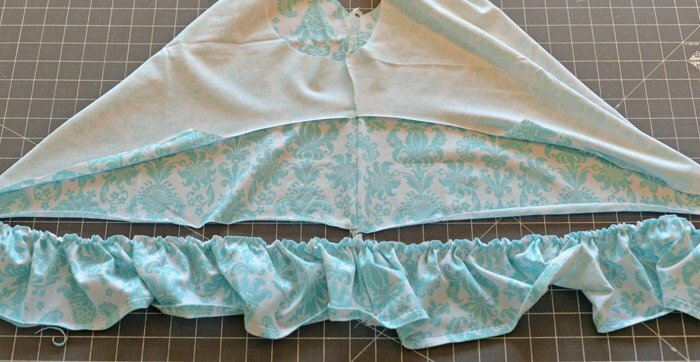 Step 3: Assemble bodice and ruffle. Line up front and back bodice, right sides together and sew one shoulder together with a 3/8 inch seam allowance. Line up side seams and sew one side closed with a 3/8 inch seam allowance. 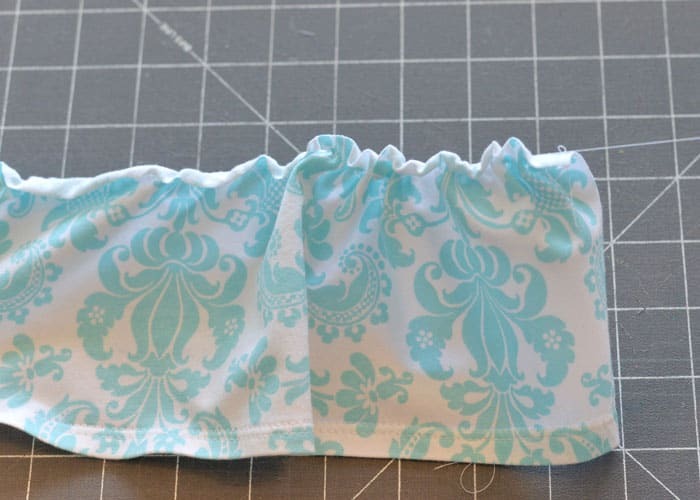 Line up ruffle strips, right sides together and sew with a 3/8 inch seam allowance. 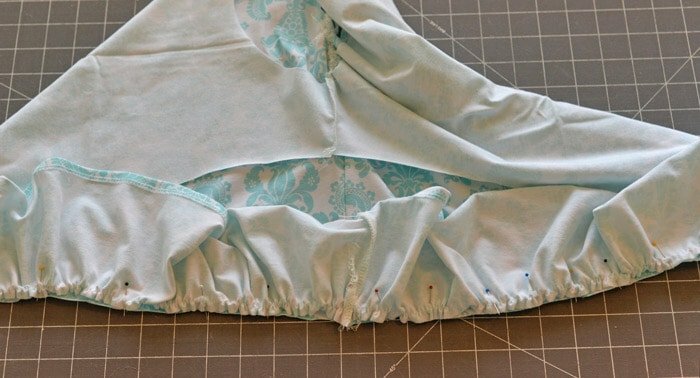 Fold sleeves in half, right sides together and sew along short edge. Turn top and sleeve wrong side out. 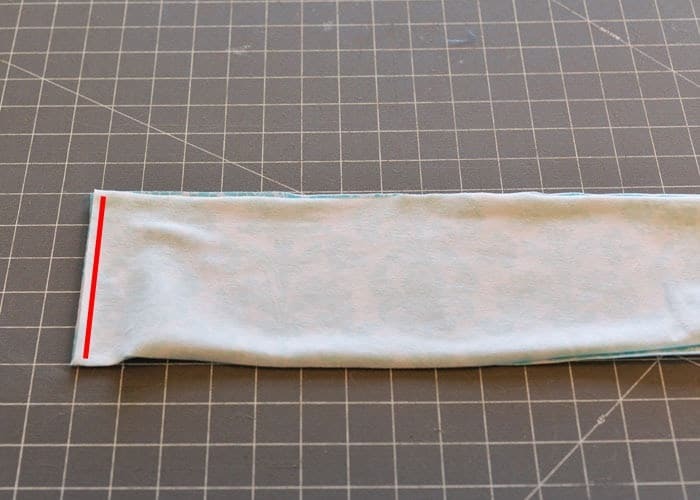 Slip sleeve into the armscye. 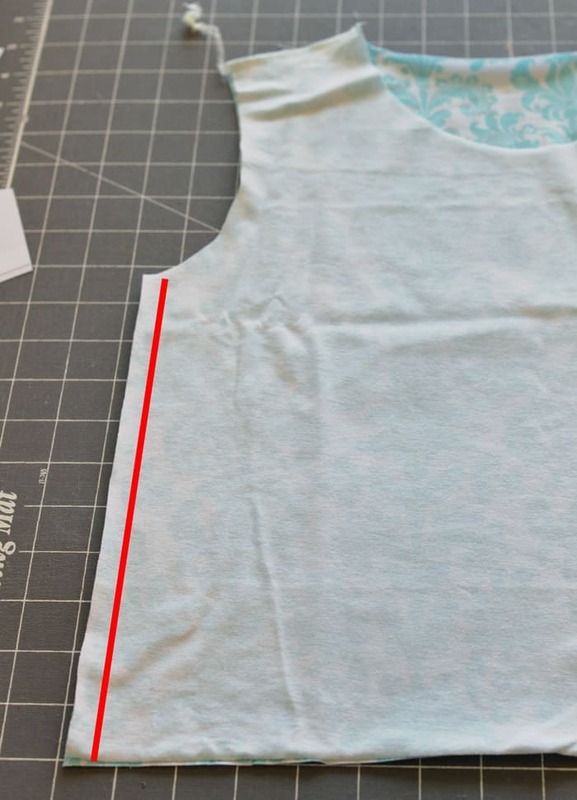 lining up the shoulder center mark with the shoulder seam and the under arm seam with the side seam of the shirt. 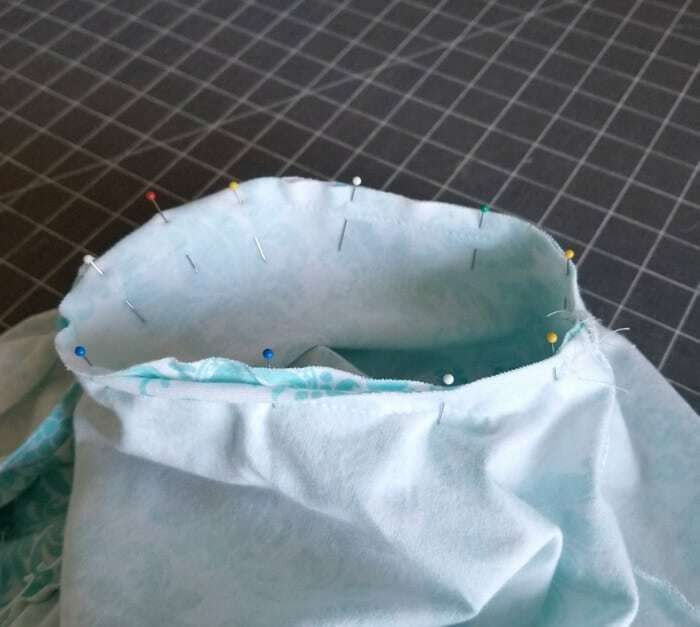 Pin in place and sew sleeve to top. Step 5: Attaching neck binding. Fold binding in half (wrong sides together) and press. 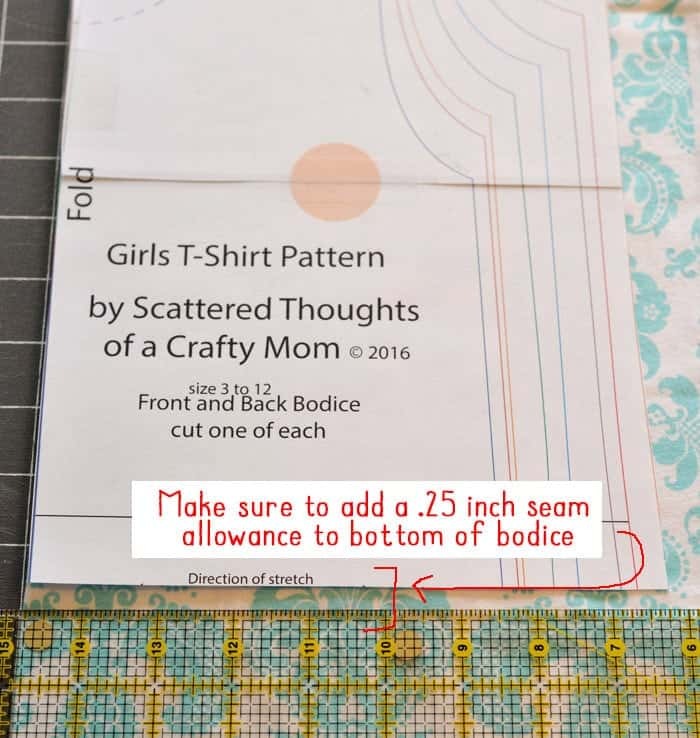 Don’t forget, if you sew something from any of my patterns or tutorials, be sure to come back and share a photo on Facebook or tag me on Instagram @scatteredmom using hashtag #scatteredmompatterns! « Earning My “Pizza for Peace” Badge with Pizza Night! Your sewing inspires me so much Jamie and your daughter is a ”you” look-alike and very beautiful too. 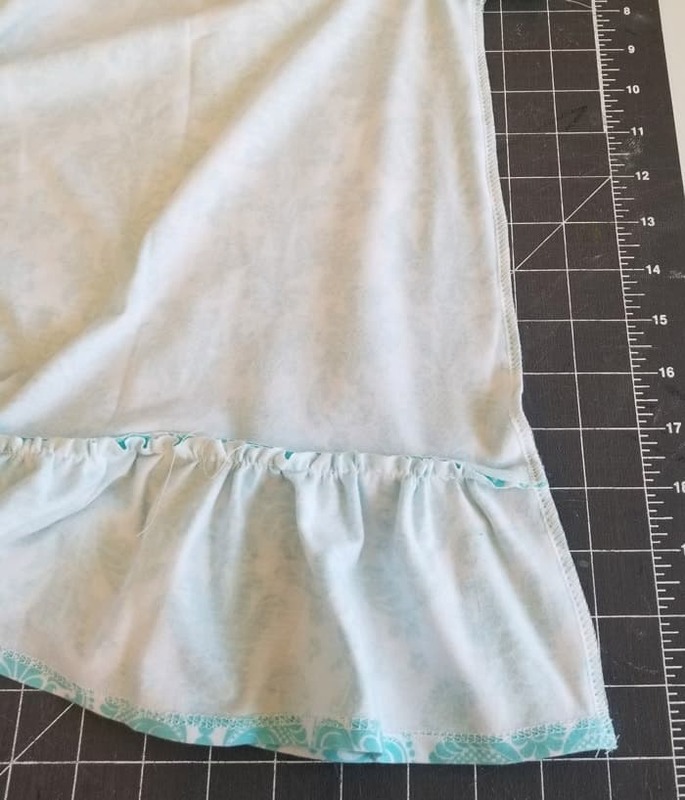 I learnt how to sew a pillowcase dress from you and nowadays I can make myself a pillowcase blouse … A newbie here but proud of what I have done so far in sewing. 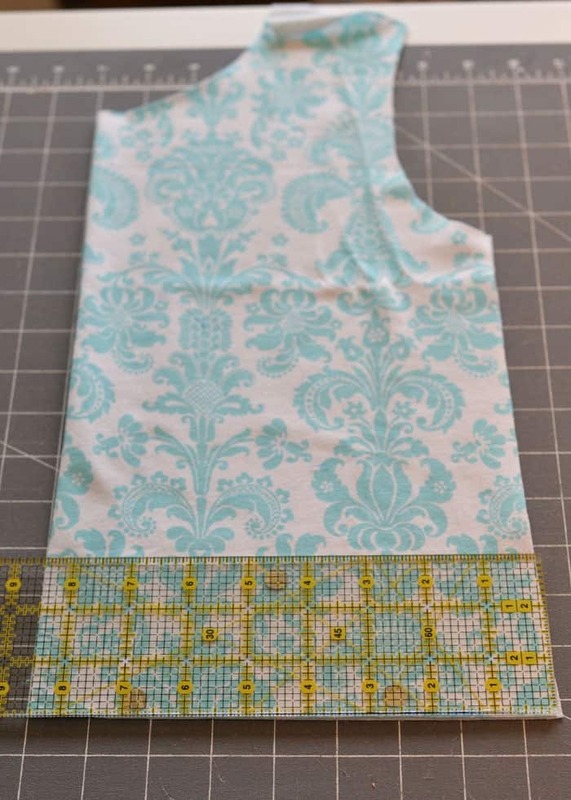 Always ambitious, I am learning simple pattern making so I can keep on creating awesome clothings. On the shirt in the photo, did you use the knit material for the body of the shirt for the neck binding also? I can see where you checked out. on the check out page, underneath the word download, there was a purple button with the words “Girl’s Perfect T-Shirt Dress Pattern”. If you click that button, the pattern will have auto downloaded to your computer. If you entered your email address properly, you should have gotten an email from me. 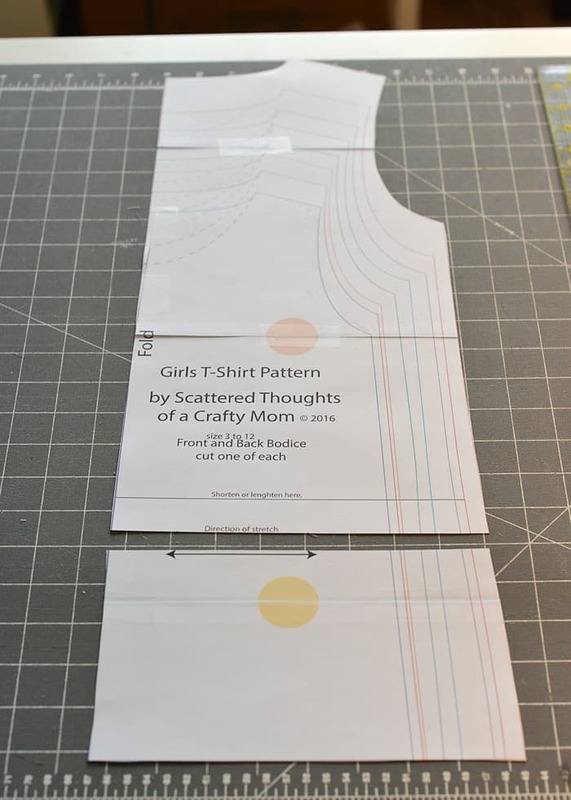 Under the word download, it says, “Girl’s Perfect T-Shirt Dress Pattern” click that link and the pattern will auto download to your computer. If you are still having trouble, you might need to get a family member or frien to help you.